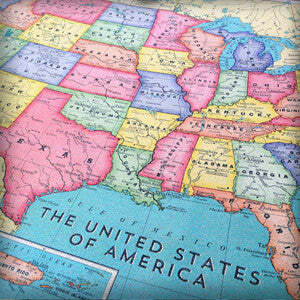 Prepare yourself to get inspired about travel and US geography with our huge (46" x 34") cork board US map. 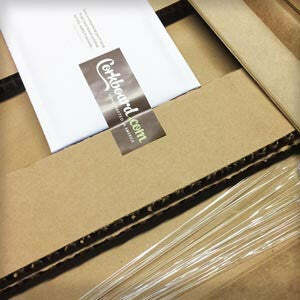 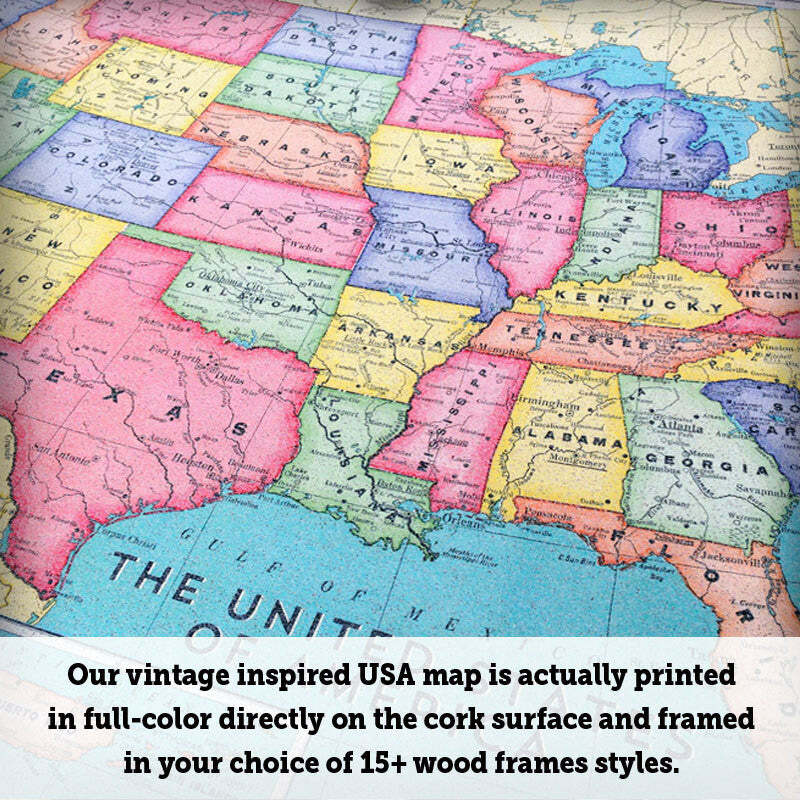 We are very excited to be the first company to design and print a beautiful full color US map printed on actual cork. 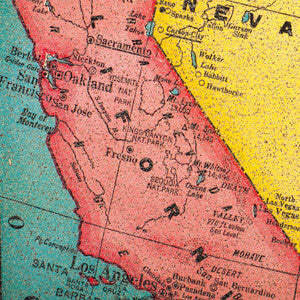 The detail in the map is extraordinary, with over 1000 cities, lakes, rivers and mountain ranges illustrated in a vintage colored print. 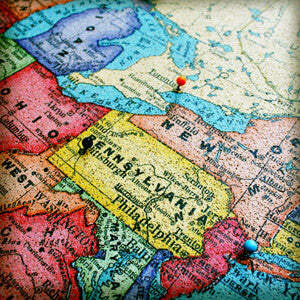 Click here to view detail map images. 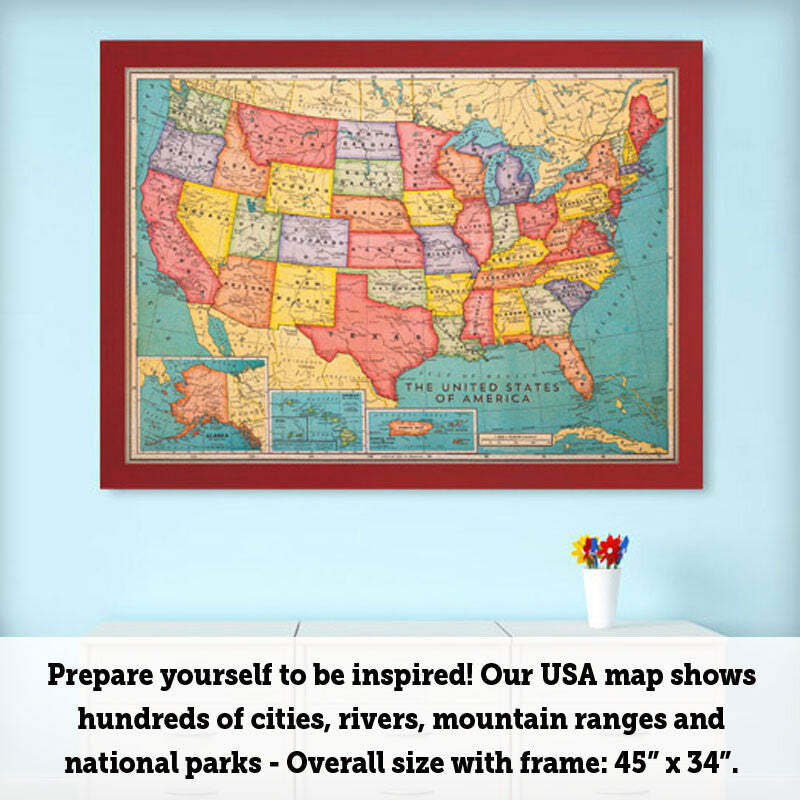 Every US travel map with pins is beautifully framed with one of our gorgeous wood mouldings and includes our easy to install hanging system. 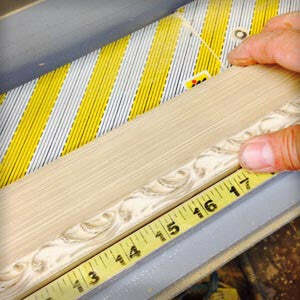 Please note that the size INCLUDES the frame. 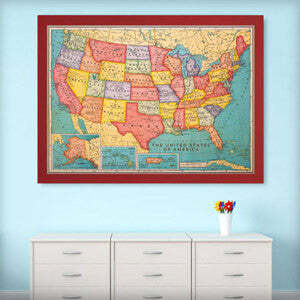 Use to plan a road trip, pin places that you have been or hope to visit, to brush up on your state capitols and US geography (perfect for kids) or as a conversation piece in your home. 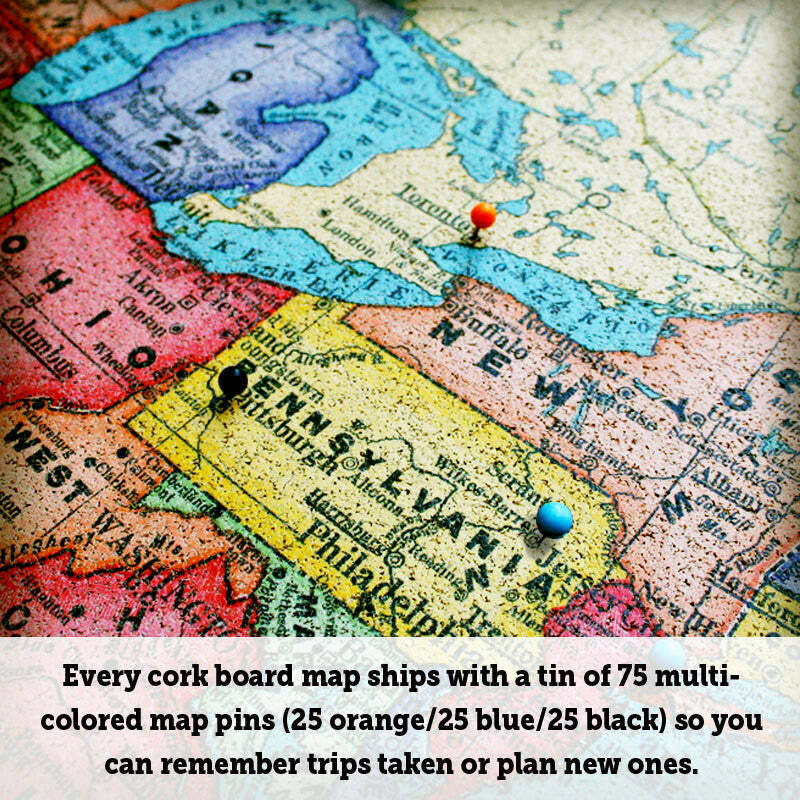 Included with every map is a set of 75 map push pins (25 black, 25 orange, 25 aqua blue) to help you fill up your map with travel plans and memories of destinations explored and places lived. 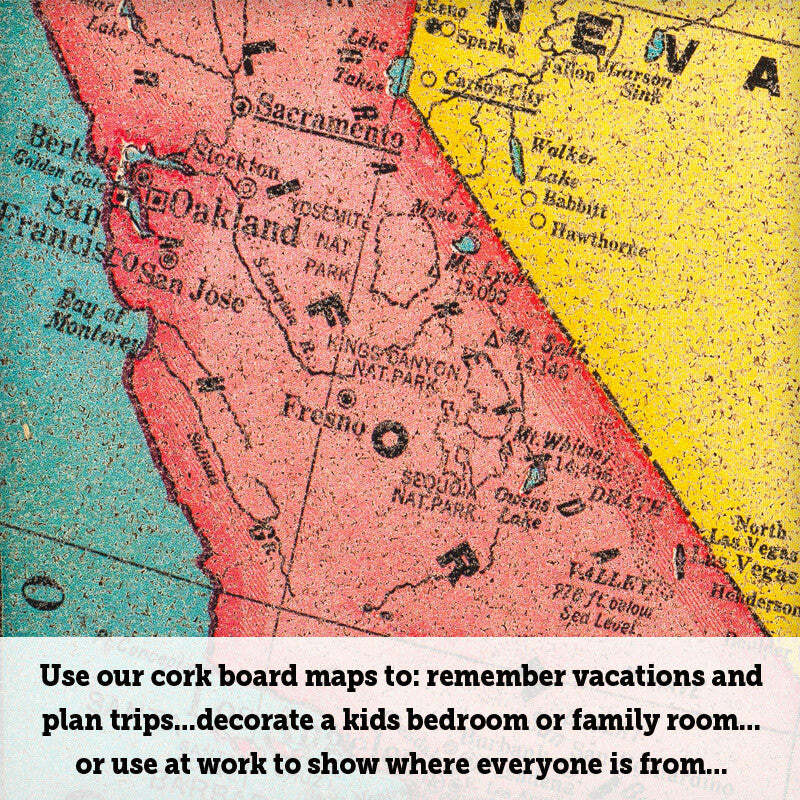 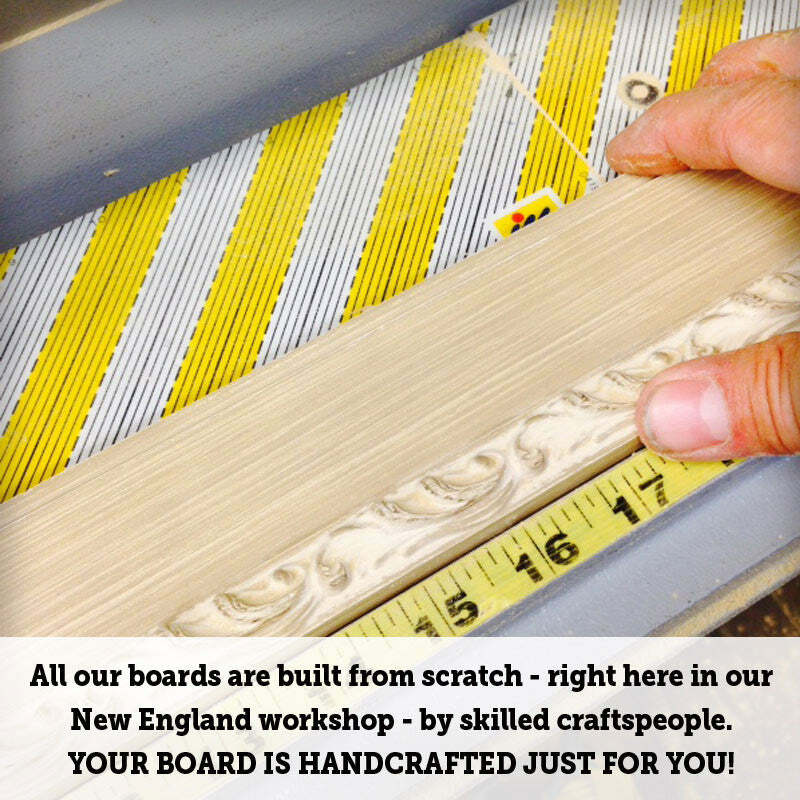 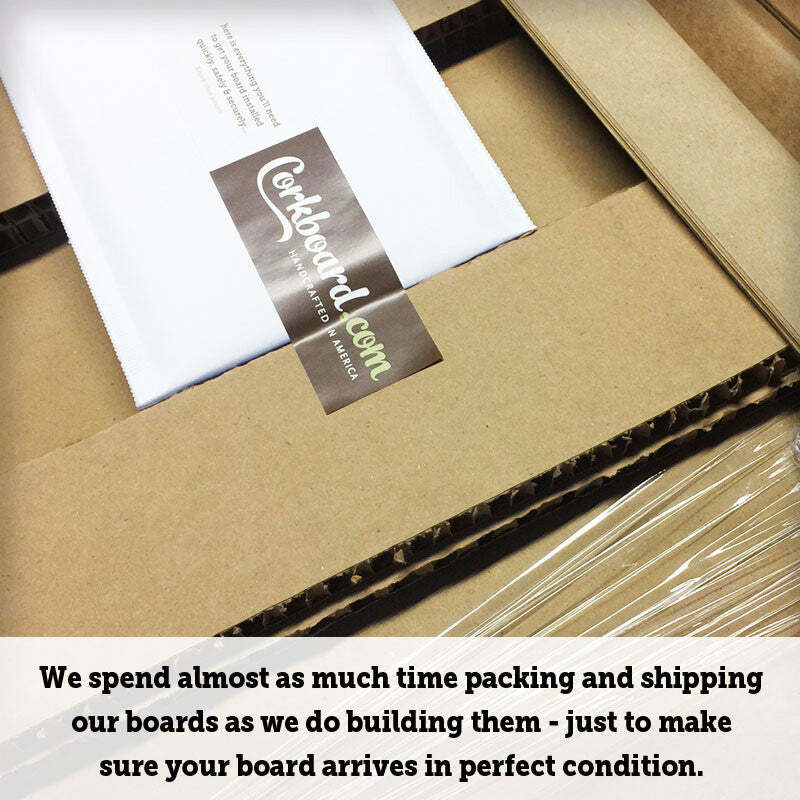 You may also be interested in our Cork Board World Map.